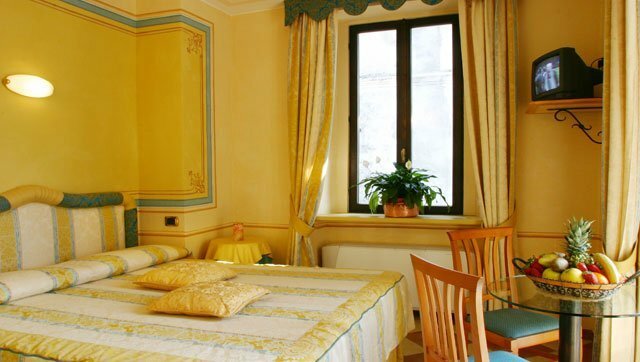 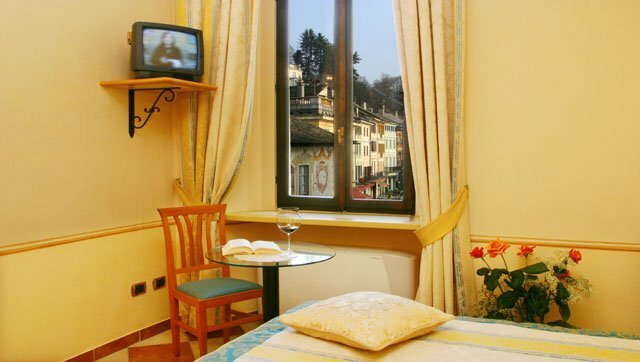 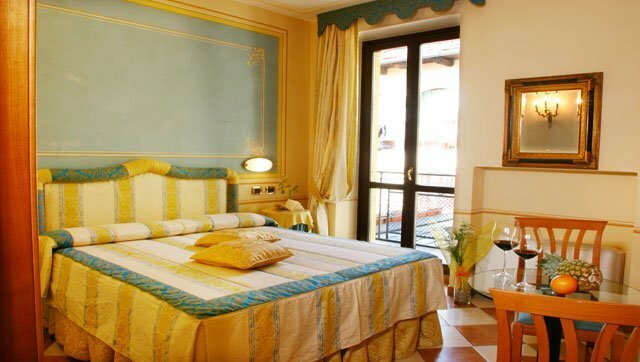 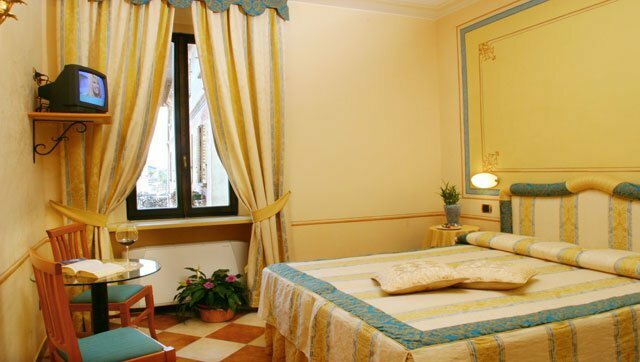 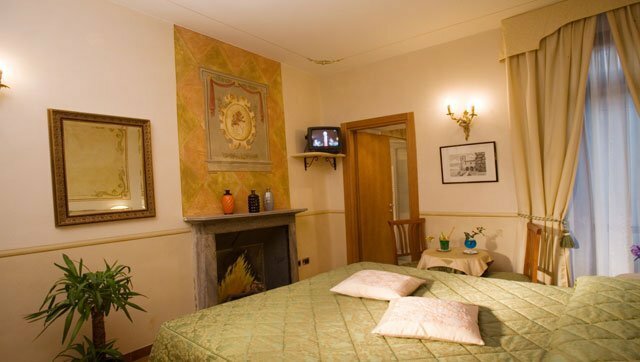 Even for the standard rooms there is attention to detail: hand-decorated walls with pastel colours and elegant drapes. 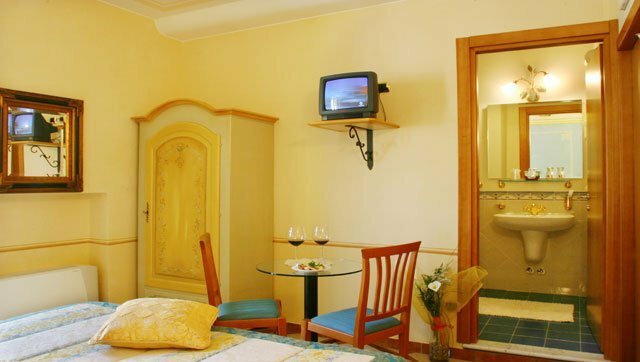 Every room has a full bathroom with shower, air conditioning and sat TV. 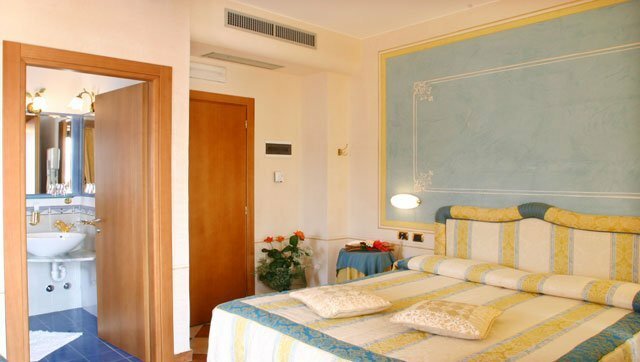 Some rooms further offer direct access to common terraces.